DM decides to prevent PA Arabs invited to Israeli-Palestinian memorial ceremony from entering Israel. Meretz chairman attacks decision. Defense Minister Avigdor Liberman decided to ban entry of 110 Palestinians invited to participate in a joint Israeli-Palestinian memorial ceremony. The ceremony is expected to take place in Tel Aviv next Tuesday, on the eve of Memorial Day for fallen IDF soldiers and victims of hostilities. Liberman explained his decision and said, "I won't aid and abet desecration of Memorial Day. It's not a memorial ceremony, but a demonstration of bad taste and insensitivity that harms the bereaved families who are dear to us." 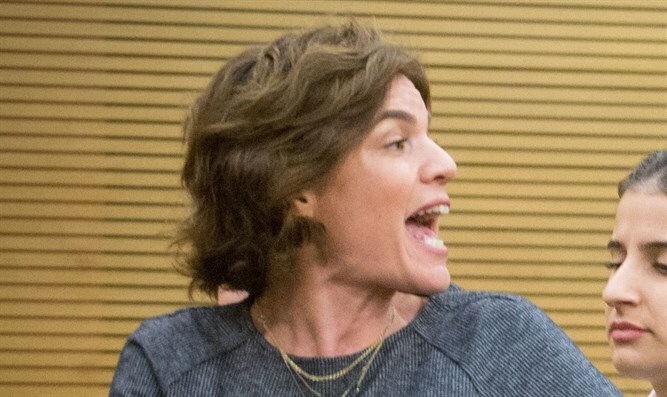 Meretz Chairman MK Tamar Zandberg slammed the decision: "The participants in the ceremony of the Israeli-Palestinian bereaved families are those who paid in the wake of this bloody conflict the most precious of all: family, spouses, brothers and sisters, children and parents. They decided to turn their pain into hope and to mark one of the most difficult days of the year. "How sad it is that the Defense Minister is trying to score another political round on the backs of bereaved families," said Zandberg. 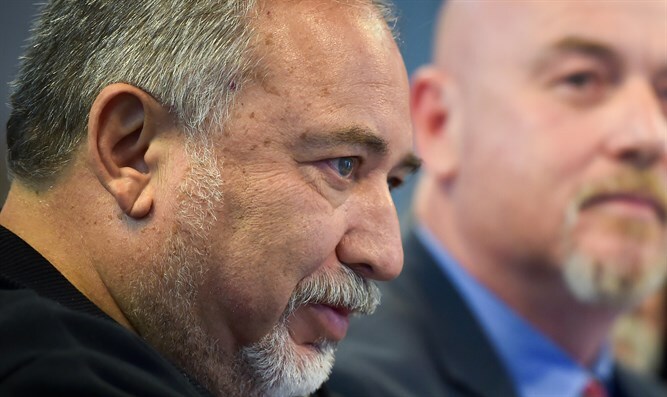 "Liberman wants to turn Memorial Day into a controversial issue and use security authority to prevent them from marking it in their way, a way of peace and a genuine desire to stop bloodshed. The Netanyahu and Liberman government wants to use bereavement to divide Israeli citizens."